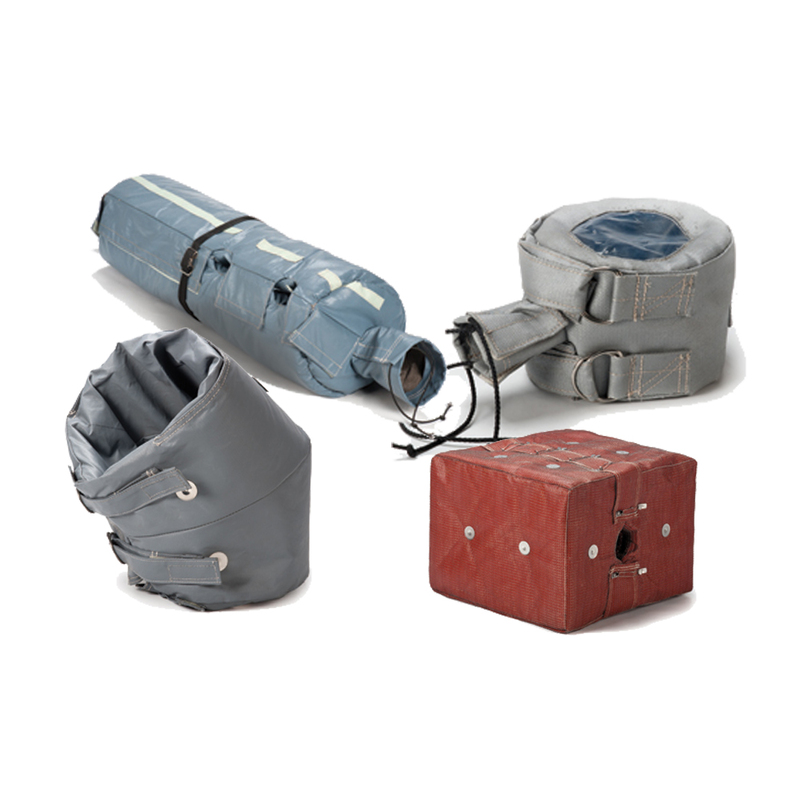 Insulation Blankets – Messplay Machinery Co.
MIT removable and reusable insulation blankets offer a highly efficient and common sense approach to piping, valve and tank insulation. The custom engineered blankets allow easy access for maintenance of the equipment underneath. The insulation is then refitted without the usual cost of reinsulating.